Looking for the best engineering laptops? Don’t worry, you are in the right place. Engineering is a vast educational degree itself that include various fields including Electrical, Mechanical, Computer science, Civil, Electronics and many more other branches. As an engineering student, you’ll be dealing with a lot of different software and applications to do engineering work. Depending on your particular field these applications can range from C++, Java, AutoCAD Catia etc. that doesn’t support any laptop. You need a laptop that is capable of handling graphically intensive applications, has a powerful processor, HD display, and a lot of memory. In way of searching for the best laptop for engineering students, you’ll find thousands of highly priced laptops. But we understand that most of you may want something that does not hurt your pocket too much without compromising on the features. 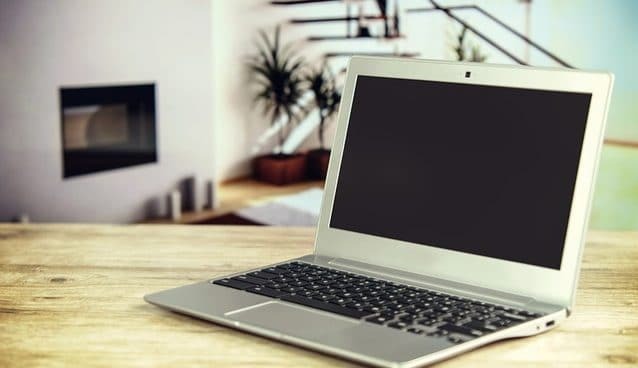 To help you out in finding the good engineering laptops, we have compiled a list of best laptops for engineering students 2019 with affordable and portable options. But before rushing out to buy a laptop for engineering, we advise you to go through the guide first of a few things to consider for as the best laptop for engineering students. These days there are many laptops are available in the market so it’s easy to make mistakes on this expensive investment. There are some specific requirements in the engineering field that other students or laptop users may not need as much. So, look at these critical suggestions on what specifications to look for in a laptop for engineering. The processor is very important specs to look if you’re an engineering student. Some heavy engineering software like AutoCAD, Matlab, ANSYS, Excel, CATIA etc. require a fast processor to speed up your workflow. A laptop with an i5 processor or higher would be better to boost up your working speed. More is the RAM the better will be your laptop to handle multitasking. Depends upon your profession, you have to make sure that your laptop can actually store and run your applications smoothly. For heavy software like CAD and Matlab, your RAM should be at least 8GB. Although you can upgrade it up to 12GB or 16GB if needed. For 3D environment applications like CAD and MATLAB, your laptop should have a dedicated graphics card. The ideal graphics card for best engineering laptops should be of at least 2GB VRAM. However, if you consider high-end gaming a priority, then a laptop with a DDR5 graphics card like the NVidia GTX series would best choice. 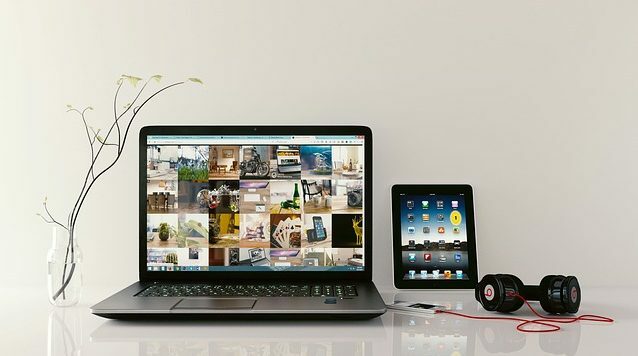 To store heavy application and software like AutoCAD, Catia, Matlab, ANSYS, and Solidworks etc., you will need an adequate memory – then a laptop with SSD would be highly recommended over a conventional hard drive. But if you’re not on a tight budget then we’ll recommend you to go to a laptop with SSD + hard drive storage for the best value. A display is actually not a major requirement when it comes to laptops for engineering students. Get a laptop with 1920×1080 resolution no matter what type of software you want to run on your computer. You can also go for 3k, 4k quality if budget is not an issue for you. For display size, a 14 or 15-inch laptop is a perfect choice as these sizes are good for portability and work friendly. Source – Solidworks blog, AutoCAD, NVidia, Intel Xeon Processors, AMD. These were some specs which you should keep in mind while searching for the best laptops for engineering students. We can understand finding a good laptop for engineering might be a daunting task sometimes but by following the above-mentioned specs, your task will become easier. So, without wasting a minute, let’s proceed to the list of top 10 laptops for engineering students of 2019. 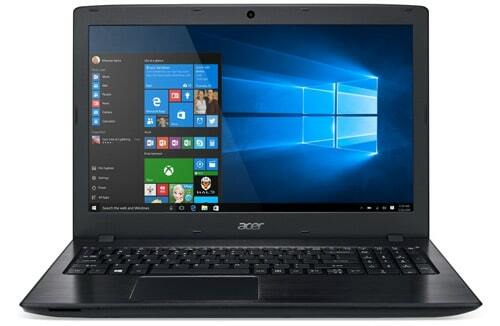 If you are on a tight budget but want to buy a powerful laptop for engineering then Acer Aspire E 15 would be the best choice for you. With Intel Core i7 processor, this laptop is capable to handle most of the demanding software for engineering like CAD, SolidWorks, and Revit etc. The laptop comes with a 15.6-inches full HD display with 1080p resolution and Nvidia GeForce MX150 graphics card with dedicated 2GB memory. The laptop runs on Windows 10 which makes it compatible with most of the applications. It comes with an 8GB of DDR4 RAM which can be upgradable up to 32GB if you need more intensive multitasking. The laptop has 256GB of solid state drive for applications running. The laptop weighs around 5.27 pounds and gives the battery life of up to 15-hours which is good for a long day task. Overall, it is the best laptop to buy for engineering students at an affordable price. The Lenovo Flex 5 is a powerful yet lightweight laptop that comes with high-end specifications. The device is backed with ample hardware, which is sufficient to most of the applications with no lag performance. The laptop is powered by 8th generation Core i7 processor paired with 16GB of DDR4 RAM which is good enough to handle multitasking. The graphics on the device are backed by powerful Intel UHD Graphics 620 which is great to run most of the 3D software. With 16GB RAM and 512GB SSD storage, the Lenovo Flex 5 is a perfect machine for a gaming laptop as well as for engineering students. The eye-catchy aspect of Flex 5 is its classy looks and sleek design. The laptop provides a decent battery backup and weighs about 4.41 lbs. All-in-all, it is the best laptop for college engineering students of 2019. Most of the people prefer portability and beautiful design after hardware specs while buying a laptop. The ASUS VivoBook K570UD is one of the stylish and sleek laptops that comes with powerful hardware specifications. It is a mid-range laptop that might be a perfect option to buy for engineering students. The laptop comes with a 15.6-inch full HD display with IPS technology, which doesn’t strain our eyes even after very prolonged usage of 3D drafting and Design. The laptop runs on Windows 10 operating system that makes it suitable for multipurpose. The laptop is powered by latest 8th gen Intel Core i7 processor along with 16GB RAM and 1TB HDD with 256GB of SSD storage. With NVIDIA GeForce GTX 1050 graphics card, you will be able to run 3D software efficiently on it. There are hardly any reasons to not go with this laptop and thus it is one of the most recommended laptops for engineering students. 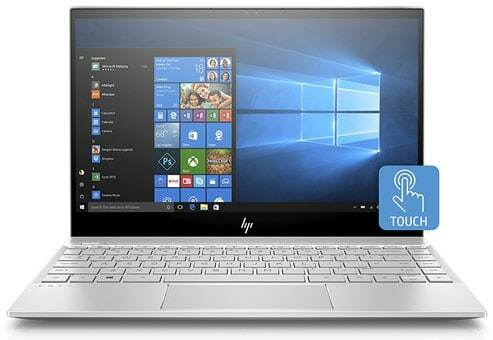 The new HP Envy 13-ah0010nr laptop comes with a very premium and elegant looking design thanks to its brushed aluminum look. The Envy 13-ah0010nr is a great laptop for engineering students who need a smooth 1080p display. It’s not cheap but is an excellent choice if consider its high-end specifications. It comes with the new 8th gen i7-8550U processor paired with a massive 8GB of RAM and 256GB of SSD storage. 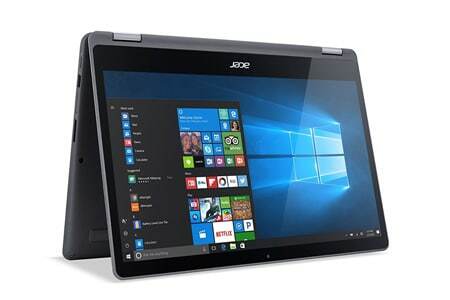 The laptop sports a 13.3-inch full HD display and comes with best-in-class performance. For connectivity, the laptop has USB Type-C 3.1 port, two USB 3.1 Gen 1 port, HDMI-out, and an SD card reader. For communication, there is an Intel 7265 2×2 WLAN module for 802.11ac and Bluetooth connectivity. The laptop weighs only 3 pounds hence this laptop is the right choice for frequent travelers. If you are an engineer and looking for a powerful option with portability then HP Envy 13-ah0010nr is a great choice for you. Are you a Civil engineer and looking for a perfect laptop to start your career in 3D designing? 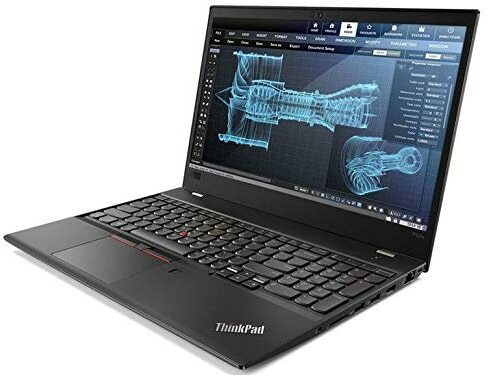 The Lenovo ThinkPad P52 is an ideal laptop for AutoCAD, Solidworks, and other CAD applications. This laptop is also a graphics-driven one, which is ideal for multiple uses like graphics designing, music production, architecture, and programming etc. It offers a 4GB of NVIDIA Quadro P1000 graphics card which is specially designed for CAD works only. Speaking about its specifications, it is powered by the latest 8th Gen Intel Core i7 six-core processor clocked at 2.20GHz. 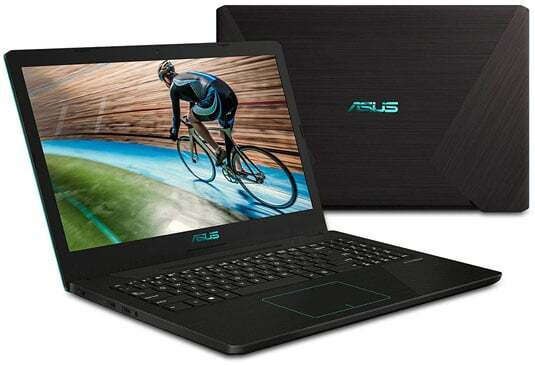 The laptop sports 32GB of RAM and 1TB SSD for multitasking and fast file transfer speeds. The laptop comes with a bright 15.6-inch Full HD display with IPS technology for a vivid and clear view. Based on its specifications, it is a total winner when it comes to the best engineering laptop especially for CAD and 3D modeling work. 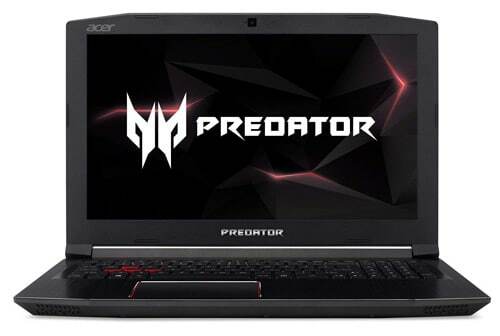 The Acer Predator Helios 300 is primarily built for gamers, but the reason why we find it particularly useful for engineering students is undeniably high performing features. Powered by Intel Core i7-8750H six-core processor, this laptop would be more than enough for engineering related programs like CAD. Featured with GeForce GTX 1060 with 6GB of VRAM, it can run modern games at high settings and offers an excellent experience for using engineering-specific applications. 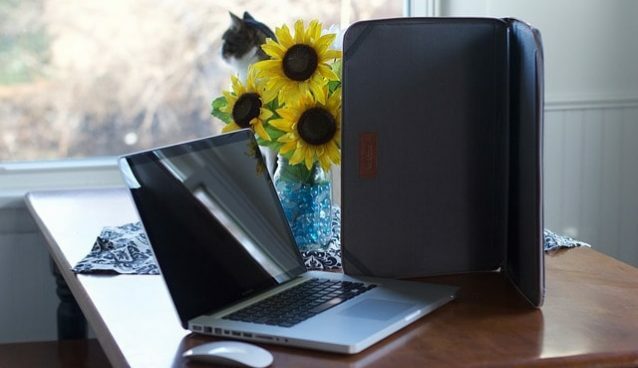 The laptop weighs around 5.5-pounds that are not exactly easy to carry around but this laptop can act as a portable PC and one that works at home. 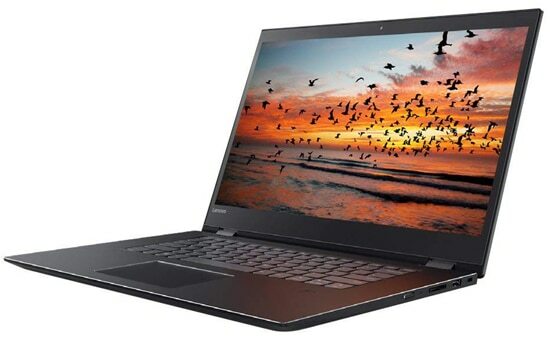 The laptop sports 16GB of RAM and 256GB of SSD storage which is the only downside of this laptop but you can easily upgrade its hard drive depends upon your storage requirements. Its dual fans keep the components cool even after long periods of use which makes it a great engineering laptop. ZenBook has always been a different kind of ultraportable notebook, but the elegant and sophisticated ZenBook UX430 is a new kind of portable machine. 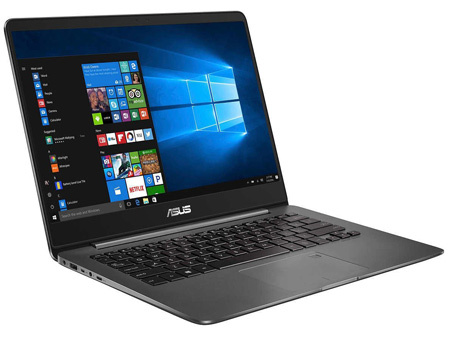 With a 14-inch display, the ASUS ZenBook is a slim and lightweight design which is featured with high-performance components. Its portable design and productive features making it a robust workstation for the engineering student who travels a lot for their work. The laptop is powered by new Intel Core i7-8550U processor paired with 16GB of LPDDR3 RAM. For storage, the laptop has 512GB of solid state drive which is good for running intensive applications like AUTOCAD and Solidworks very quickly. The laptop offers a longer battery life that stays up to 9 hours. Overall, a powerful processor, vivid display, and lightweight design along with a long-lasting battery in the ZenBook UX430 make it the best notebook for engineering students. If you don’t want to compromise on performance and still want a lightweight machine for engineering, then Dell G5 will be your best bet. The laptop is packed with powerful Core i7-8750H Six-Core processor with turbo up to 3.9GHz. As far as the graphics on this laptop is concerned about, it comes with a powerful 4GB of NVIDIA GeForce GTX 1050Ti dedicated graphics. Sporting a 15.6-inch full HD display, this laptop offers clear and wide-viewing angles, which is best for designing based applications for engineering students. The laptop offers 16GB of RAM which is good for running multiple applications at a time. As far as storage is concerned, the laptop comes with 128GB of SSD and 1TB of hard disk storage making it good for fast transfer speed. 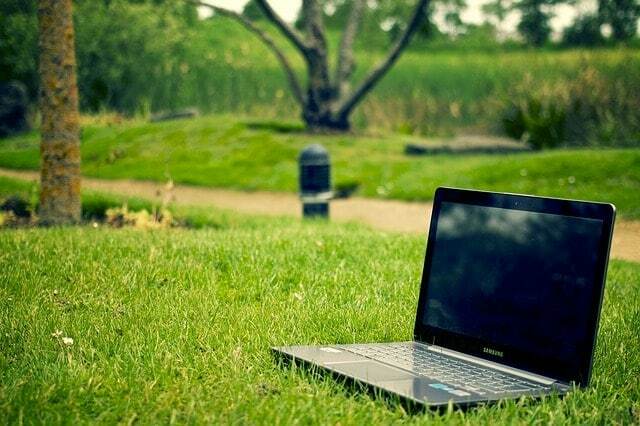 The laptop offers a battery backup of up to 8 hours of continuous usage. Based on its aforementioned list of specifications, the Dell G5 is an ideal deal for engineering students who work on AutoCAD, Solidworks, and other heavy applications. 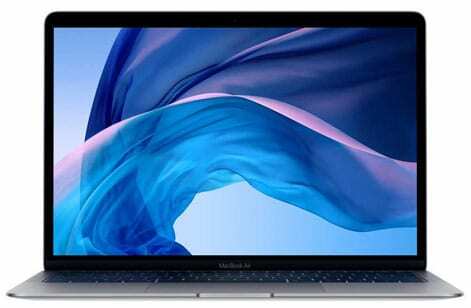 If you’re tired of working with Windows and looking for buying a powerful yet budget friendly MacBook, then the newly launched MacBook Air 13 is undoubtedly an unmatched option for your engineering projects. 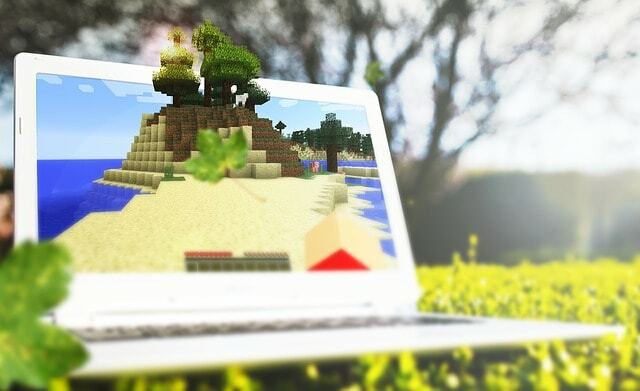 This new MacBook Air comes with a 13-inch retina display which offers wide color with vivid pictures. The laptop is powered by the powerful Intel Dual Core i5 8th gen processor paired with a massive 8GB of RAM. The laptop offers 128GB of SSD storage which you can upgrade for more if required. Running on macOS, you can take advantage of rendering 3D models and encoding video. MacBook Air packs with more performance into a lightweight design. It provides battery life — up to 12 hours of continuous usage. So you’re free to keep watching, gaming, and editing from wherever you are. All these specifications make the Apple MacBook Air 13 — one of the best notebooks for engineering students. If you are looking for a convertible laptop to get your engineering tasks done then the Acer Aspire R 15 would be an ideal choice for you. It is a 15.6-inch budget friendly laptop which offers all those powerful features that may require for engineering students. The laptop is powered by Intel Core i7 processor paired with 12GB of RAM which is good enough for multitasking. Storage department on the laptop is handled by a 256GB SSD for faster file transferring and accessing speeds. The laptop sports a 15.6-inch full HD IPS display with 360° hinge that allows you to convert from a traditional laptop to tablet mode, into display mode or even tent mode. 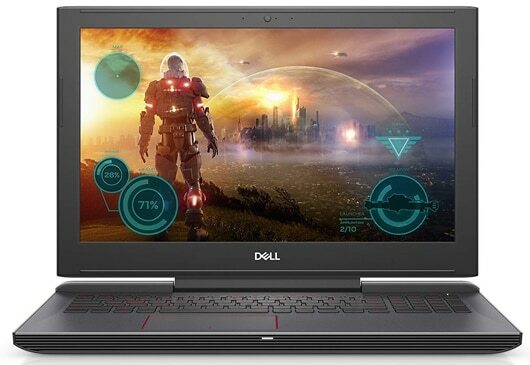 The graphics of this laptop is handled by powerful NVIDIA GeForce 940MX with 2GB dedicated memory. Thanks to its beautifully crafted slim and lightweight chassis design, this is one of the best 2 in 1 laptop for engineering students available at an affordable price. Picking the one ‘best laptop for engineering students’ would be unviable. It all depends on your own experience and usage whether a machine is best fit for you or not. With a premium display, HD graphics, fast processor, it perfectly sums up what best laptops for engineering students should offer. We think our short review of engineering students laptops will help you to find the best machine. If you still need any suggestions or guidance related to the laptops, feel free to ask and leave a comment below.